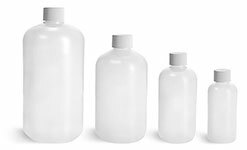 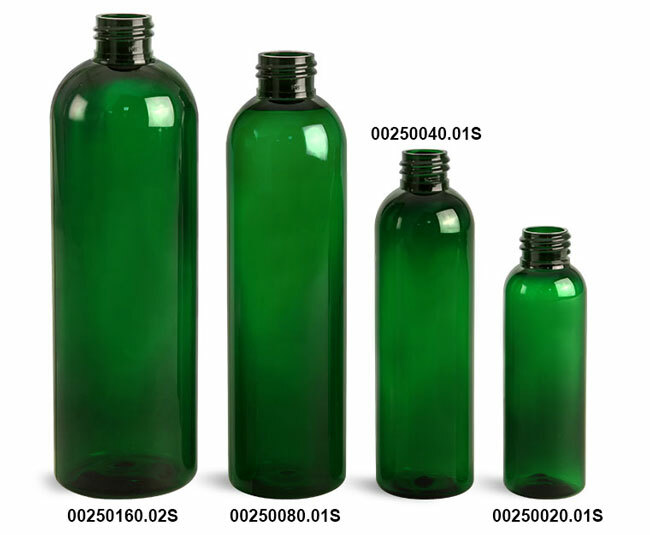 Buy just the green colored PET plastic Cosmo round bottle wholesale (bulk) for the greatest discount. 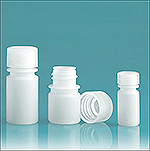 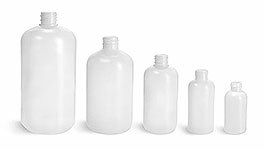 Select 'Add-Ons' to find a compatible closure for your container of choice. 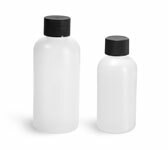 The green cosmo round bottles with smooth black disc top caps is available in four sizes to satisfy your products packaging needs. 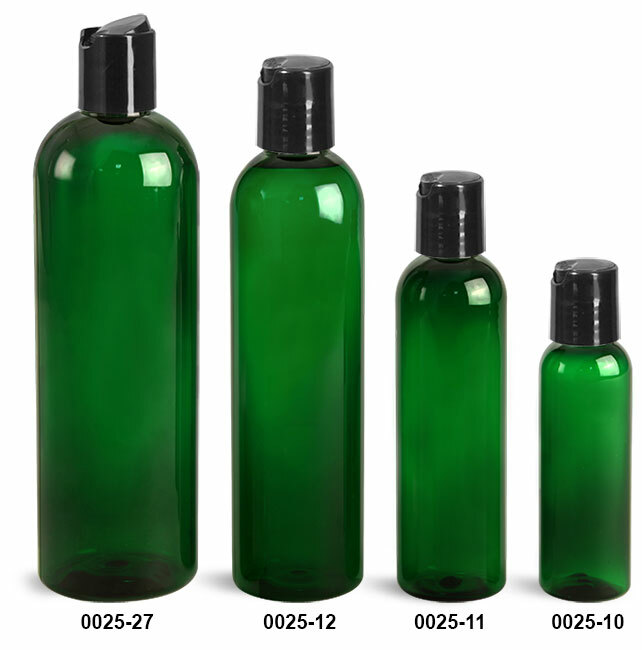 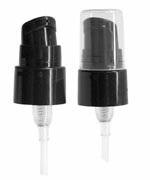 The combination of the green plastic bottle and the smooth black disc top caps create easy dispensing of your product.